Official representative of laser-welding equipment manufacturer O.R. Lasertechnologie GmbH in the Baltic States. Laser-welding services, repair of injection moulds and dies, restoration of metal surface defects. 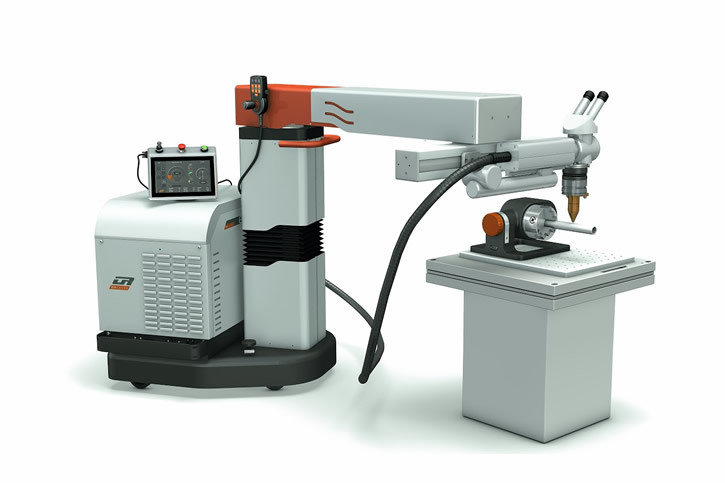 Sales and service of laser-welding, marking, engraving, laser-cladding and cutting equipment. 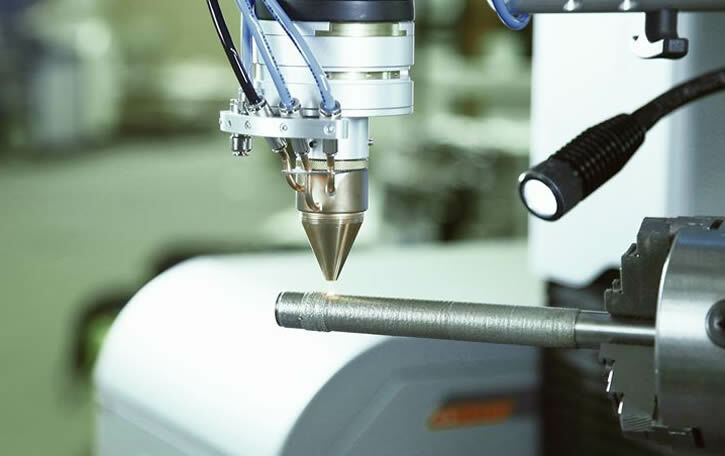 Subcontracting to customers in various industries looking for the finest laser welding and sealing services, for the precision joining of components to solve challenging joint configurations.